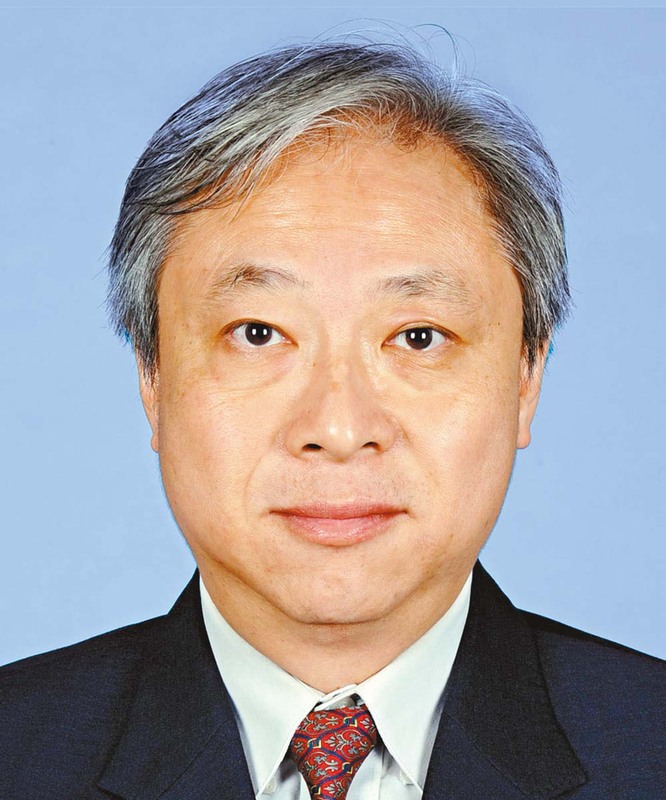 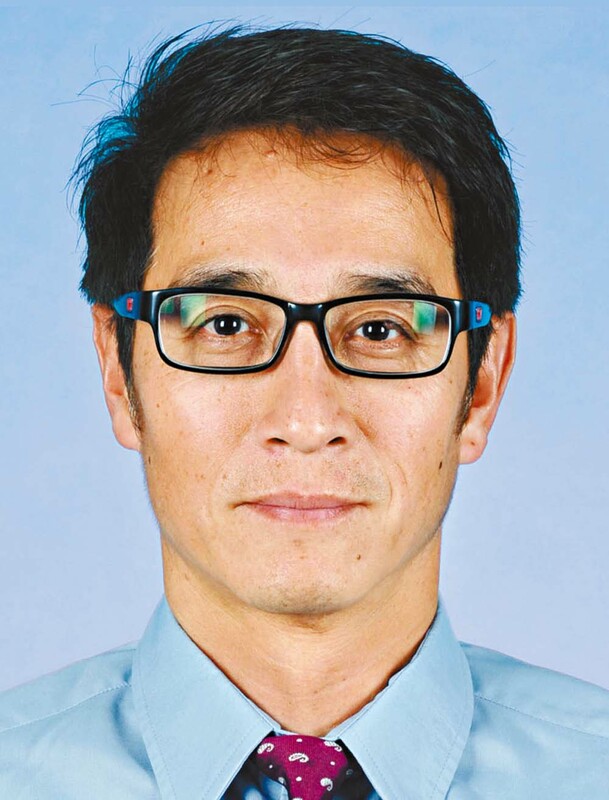 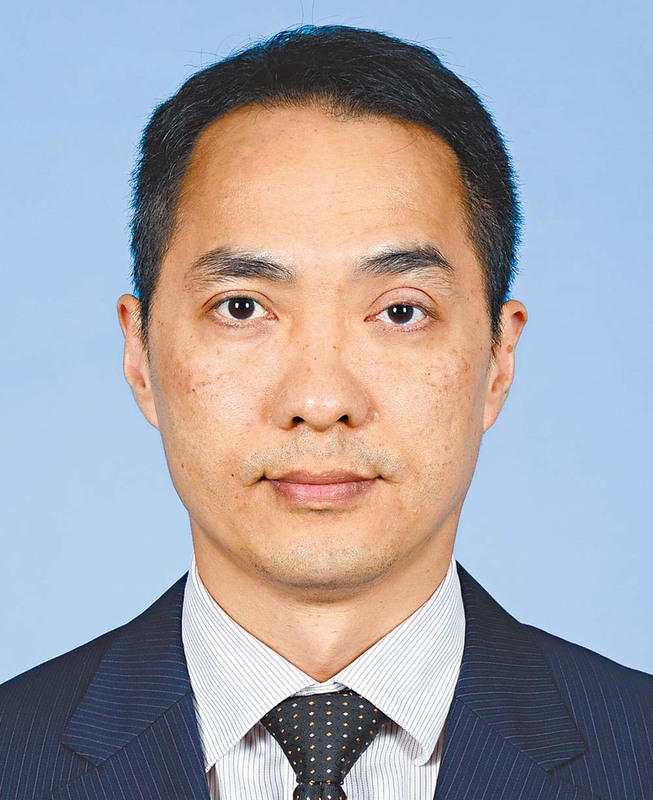 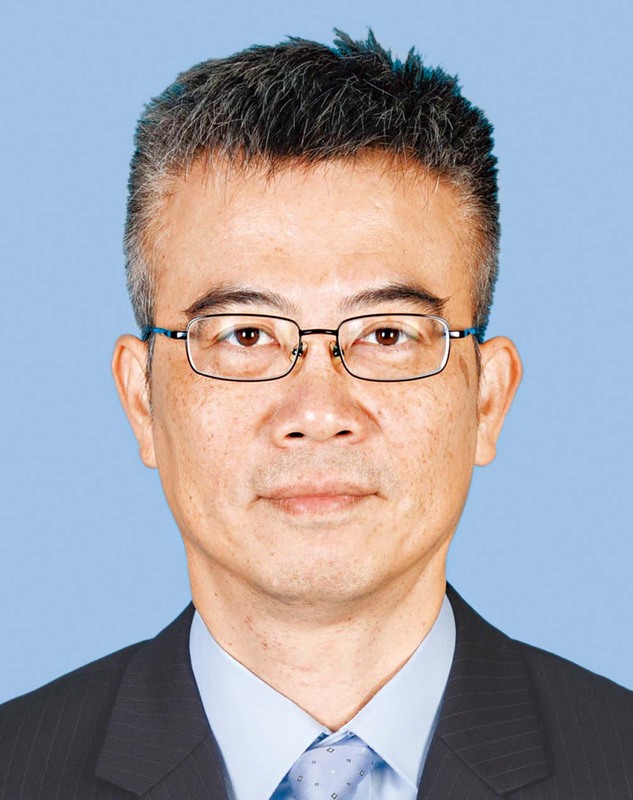 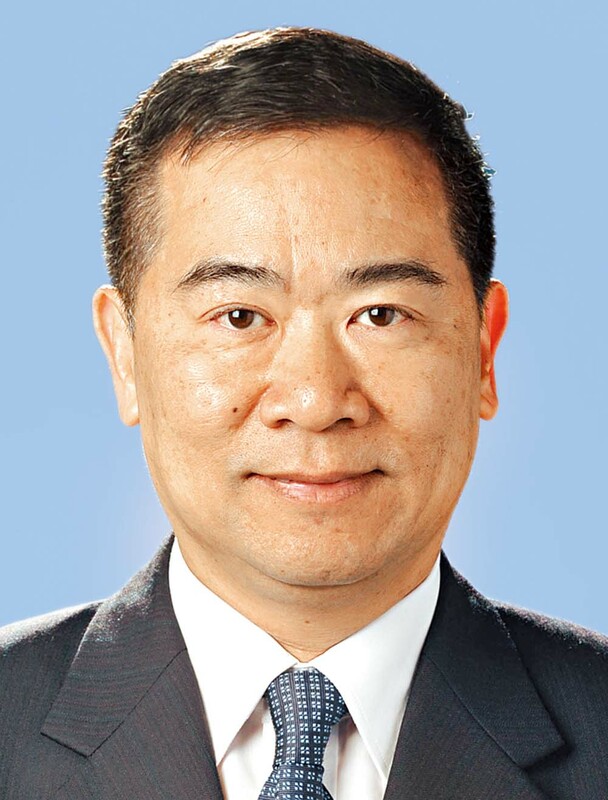 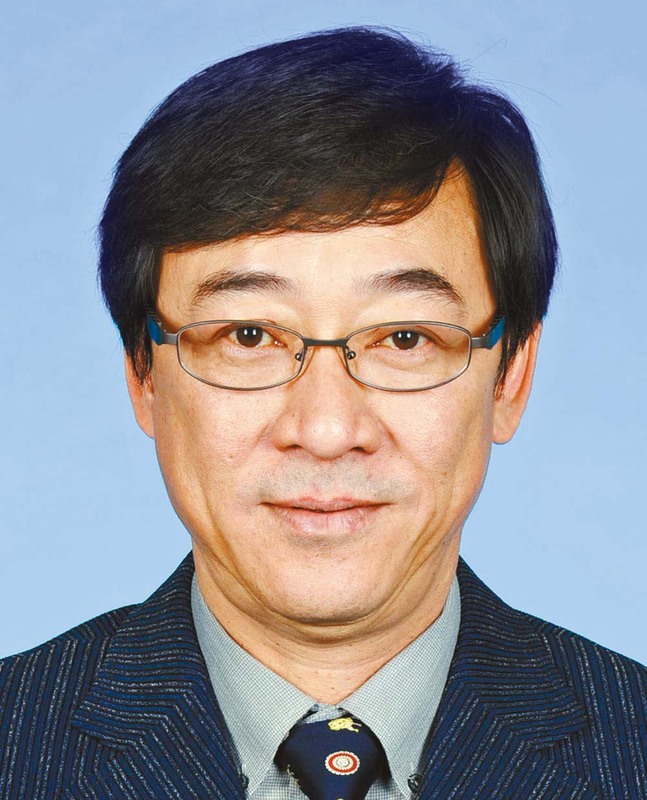 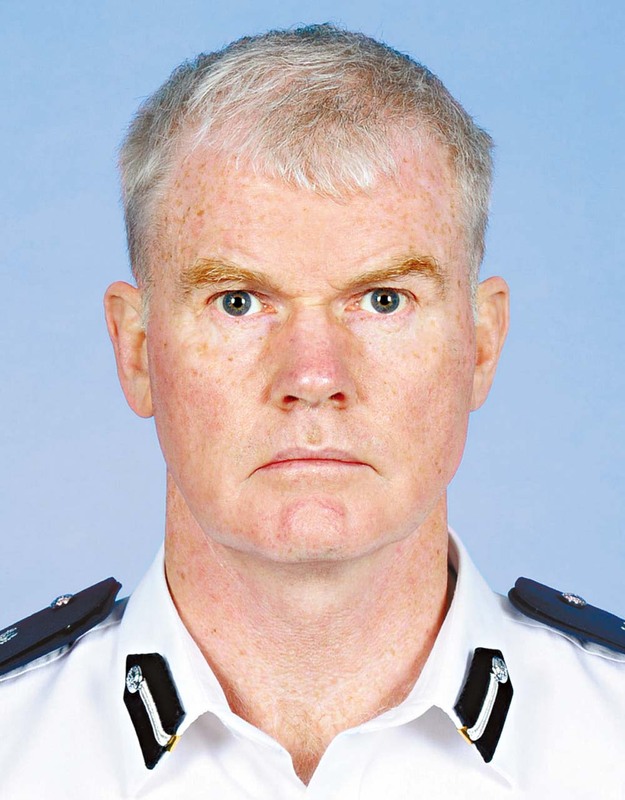 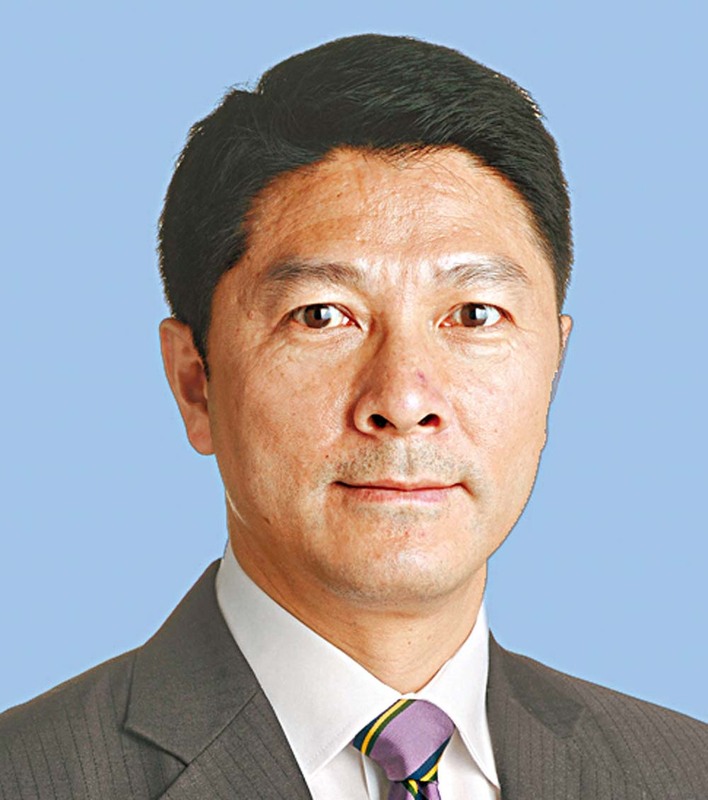 Senior Assistant Commissioner, Mr Lau has served in the Force for over 31 years. 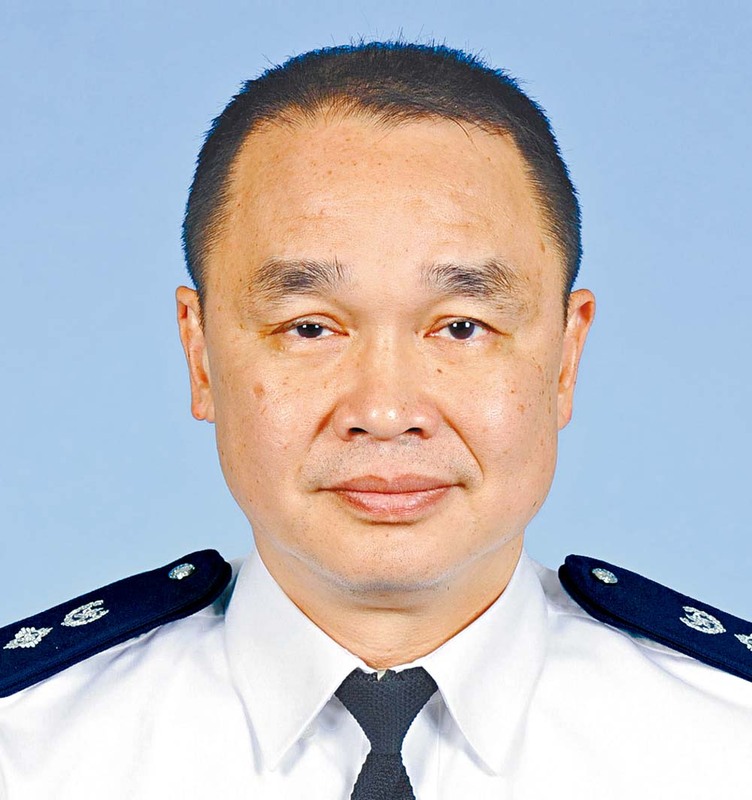 Retired Commandant of Hong Kong Auxiliary Police Force, Mr Yiu served in the Auxiliary Force for 40 years. 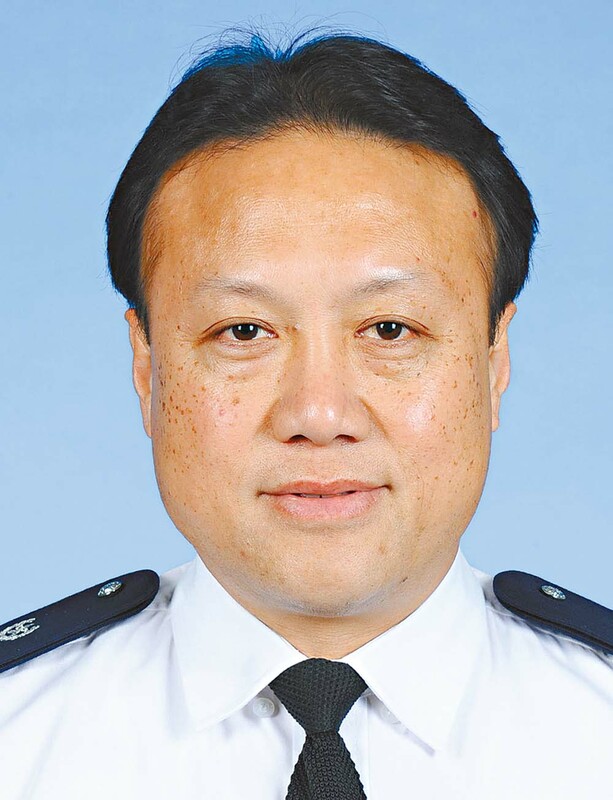 Assistant Commissioner, Mr Lam has served in the Force for over 32 years. 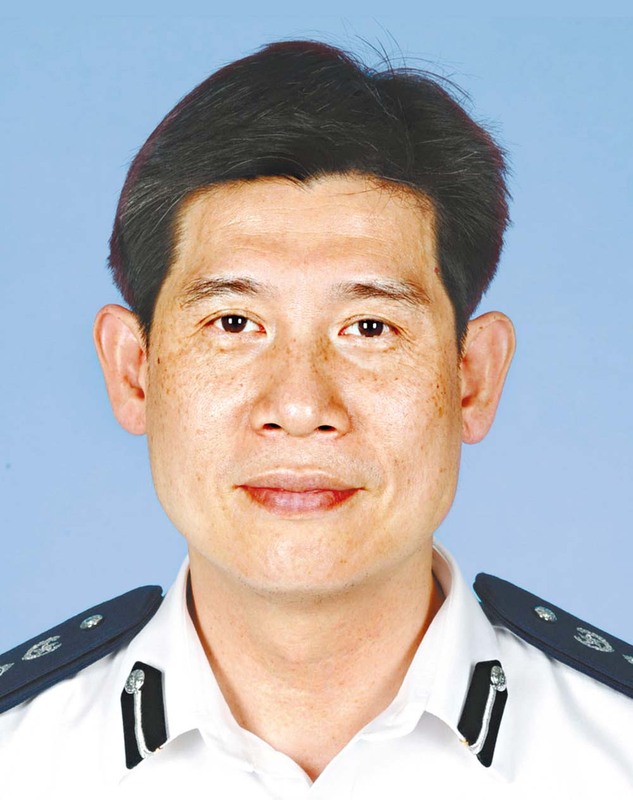 Retired Chief Superintendent, Mr Choy served in the Force for over 32 years. 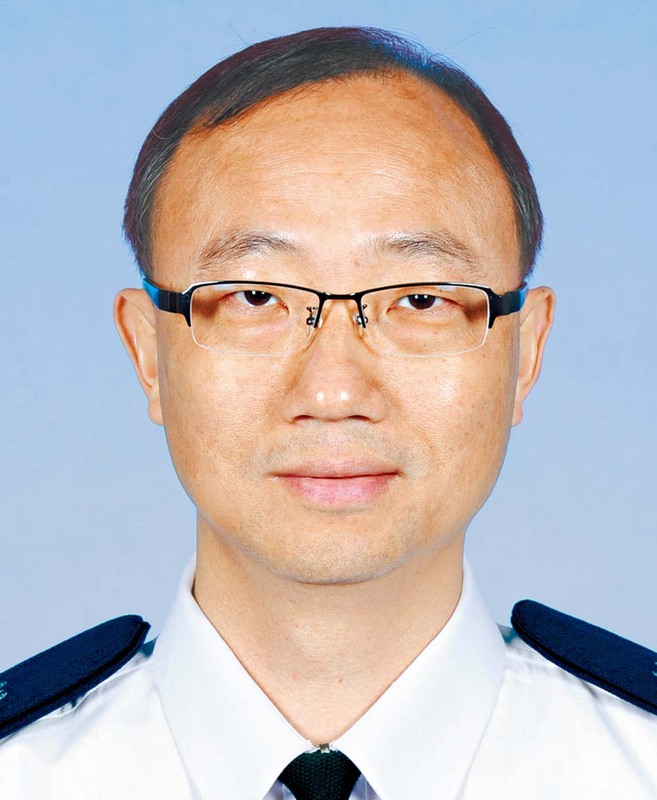 Retired Assistant Commissioner, Mr Lau served in the Force for over 30 years. 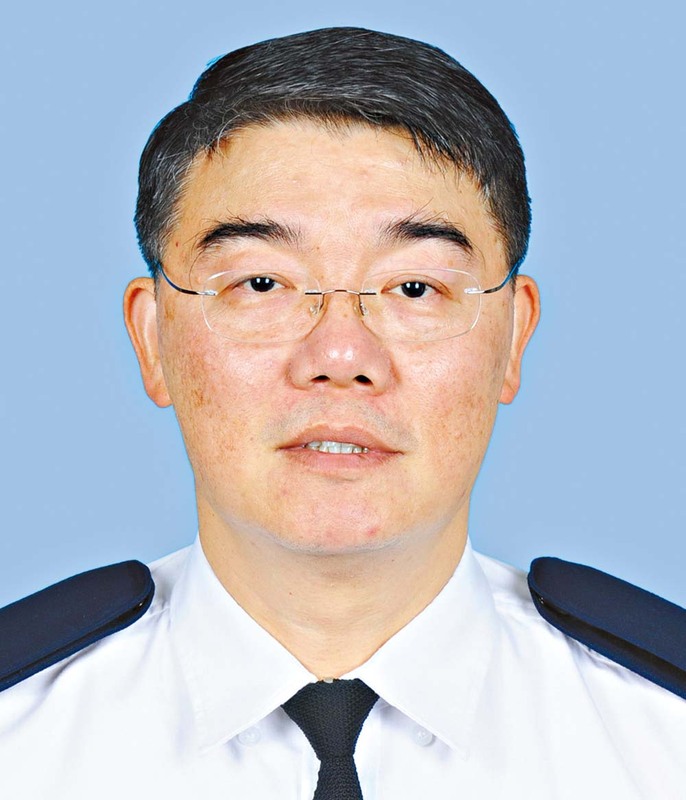 Retired Chief Superintendent, Mr Chau served in the Force for 33 years. 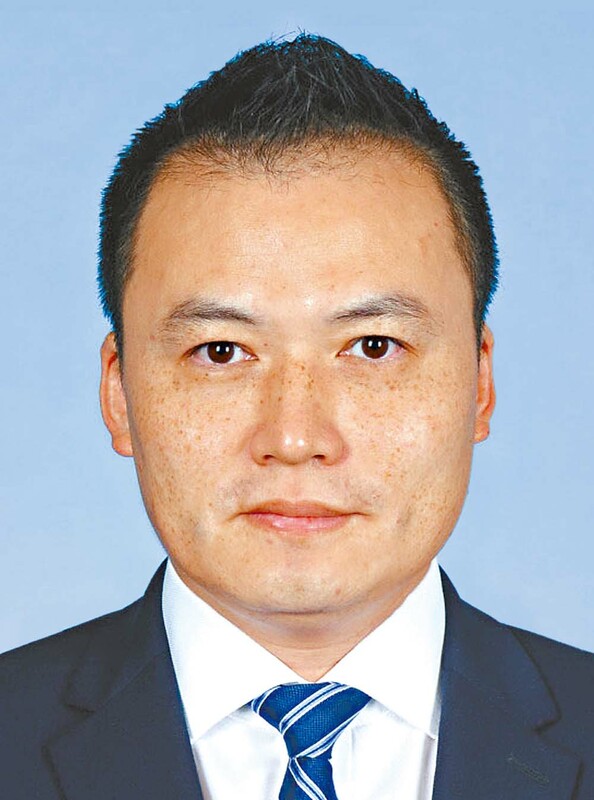 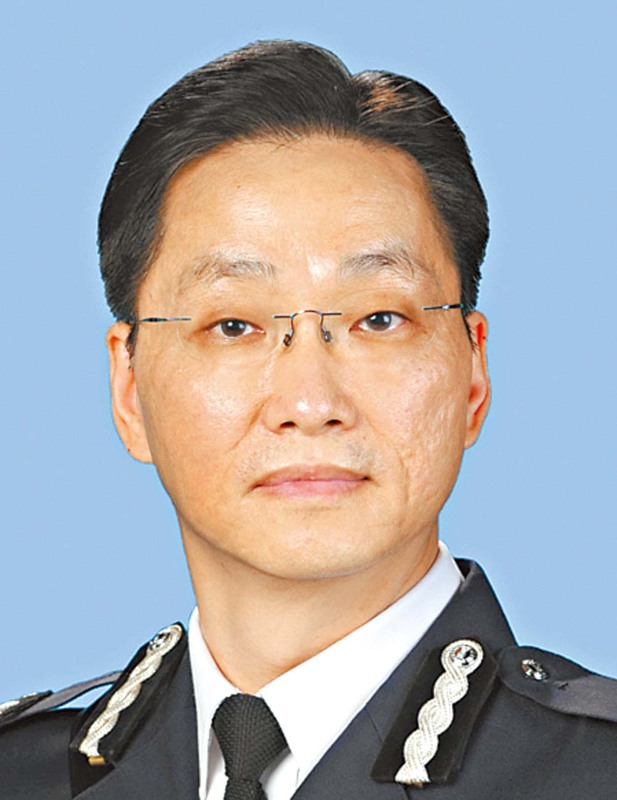 Chief Superintendent, Mr Siu has served in the Force for over 27 years. 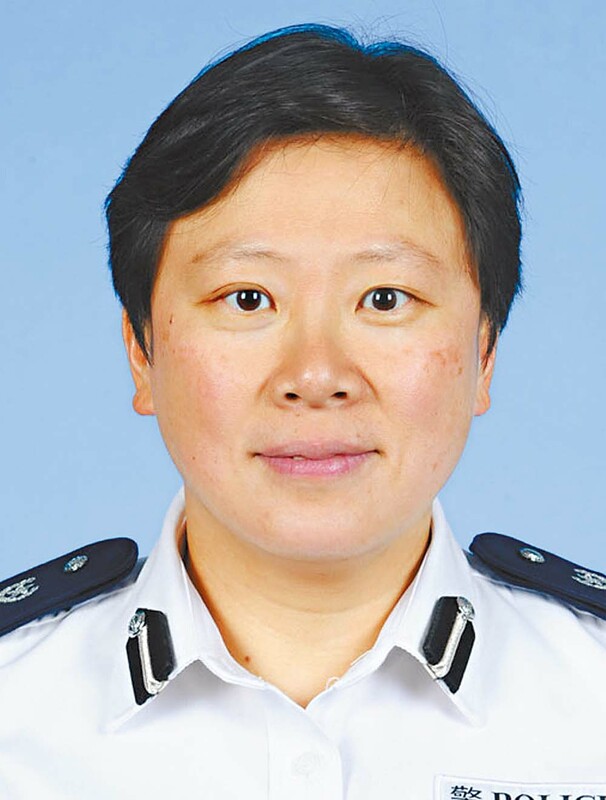 Chief Superintendent, Ms Ng has served in the Force for over 34 years. 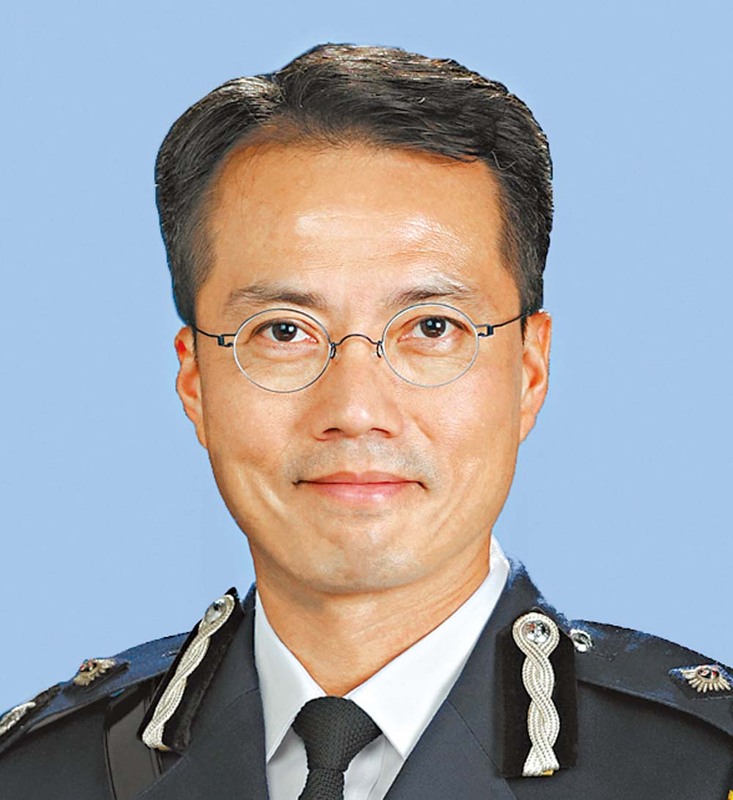 Chief Superintendent, Mr Chung has served in the Force for over 32 years. 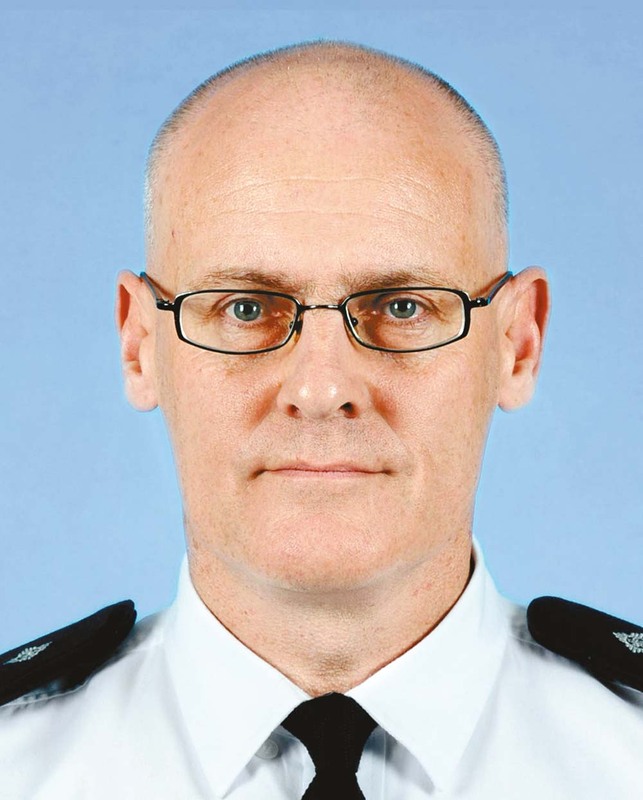 Chief Superintendent, Mr Smith has served in the Force for over 33 years. 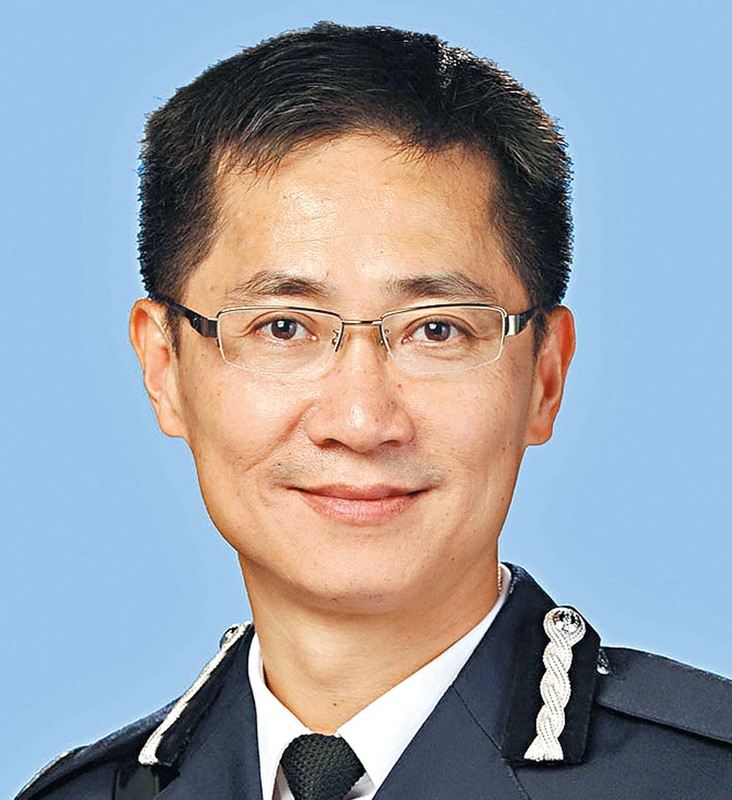 Retired Senior Superintendent, Mr Leung served in the Force for over 36 years. 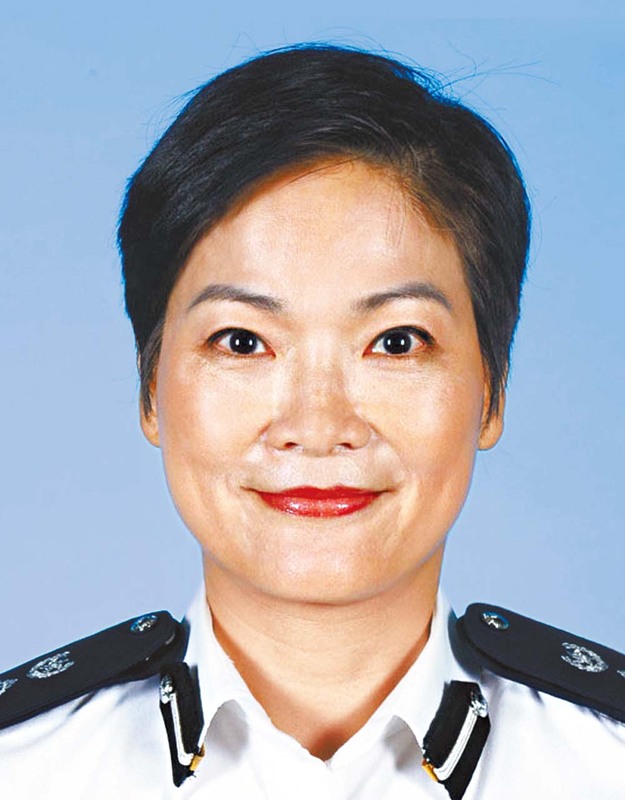 Retired Senior Superintendent, Ms Chan served in the Force for 31 years. 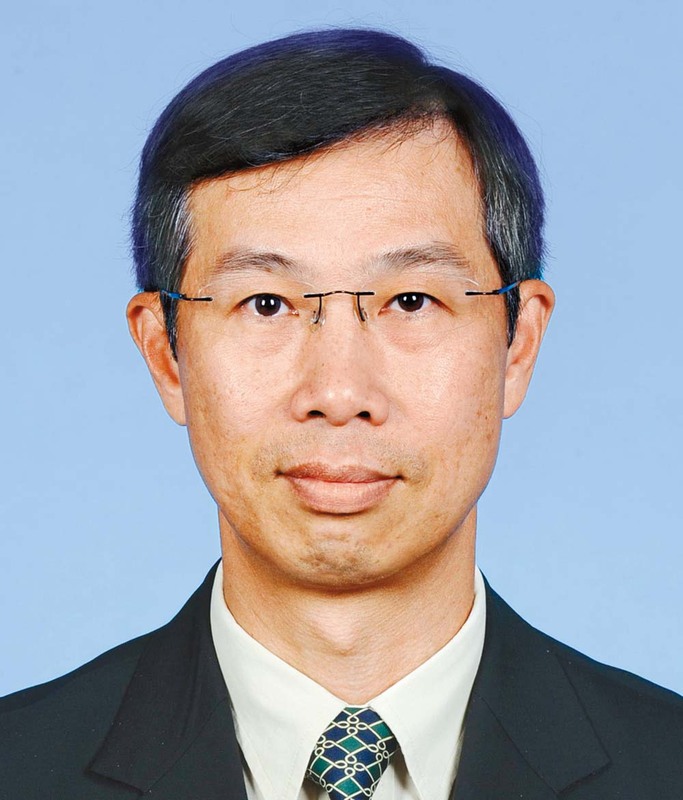 Senior Superintendent, Mr Ip has served in the Force for over 36 years. 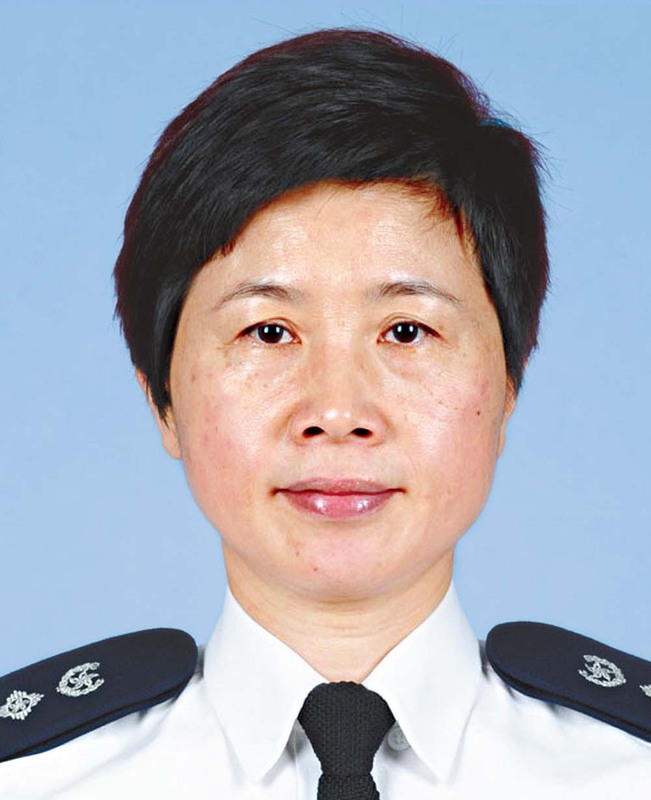 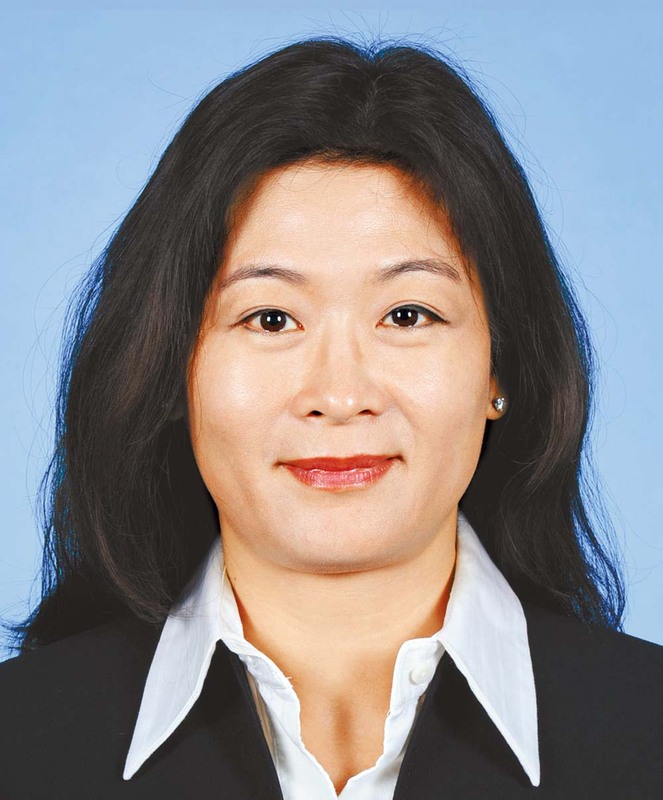 Senior Superintendent, Ms Leung has served in the Force for over 34 years. 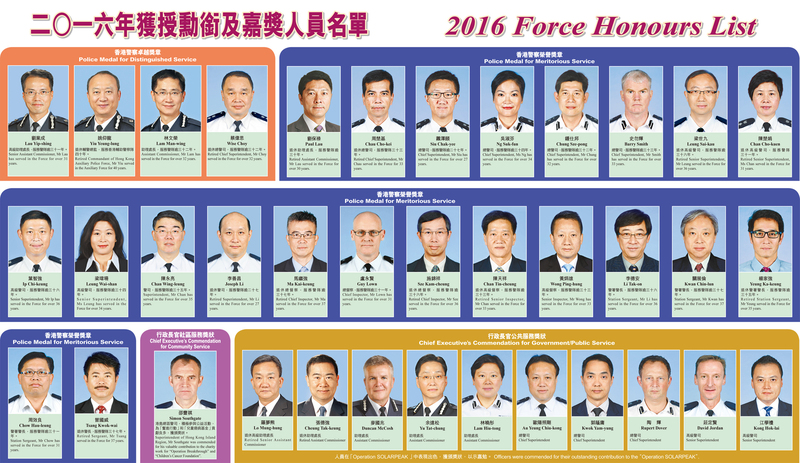 Superintendent, Mr Chan has served in the Force for over 35 years. 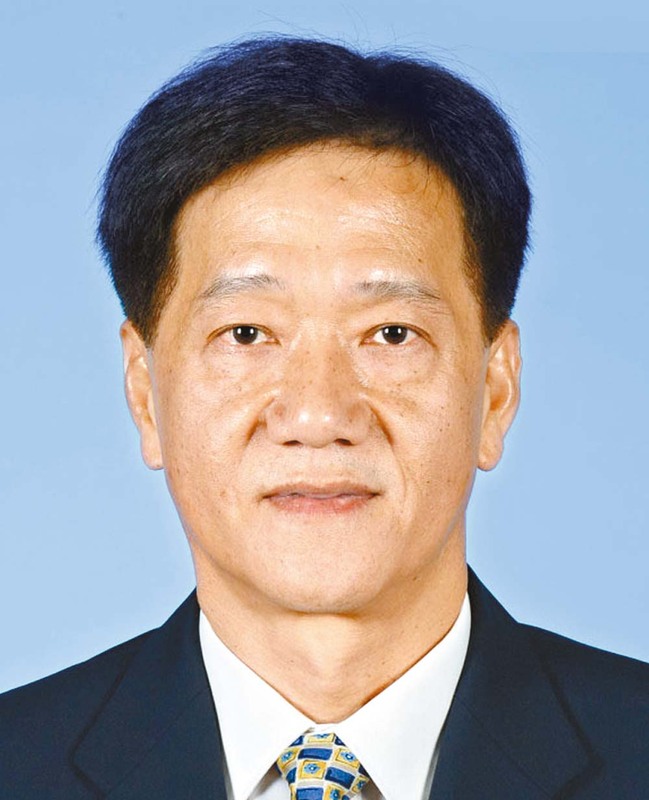 Retired Superintendent, Mr Li served in the Force for over 27 years. 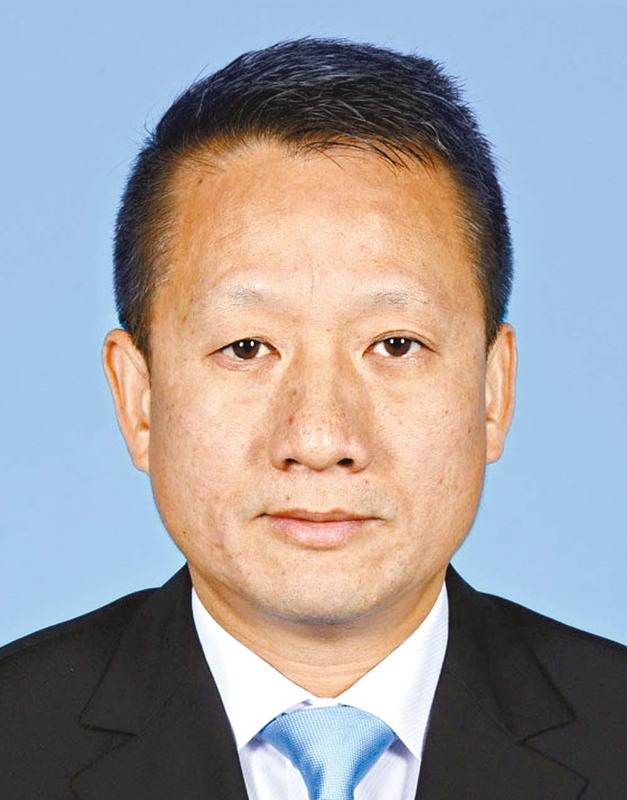 Retired Chief Inspector, Mr Ma served in the Force for over 37 years. 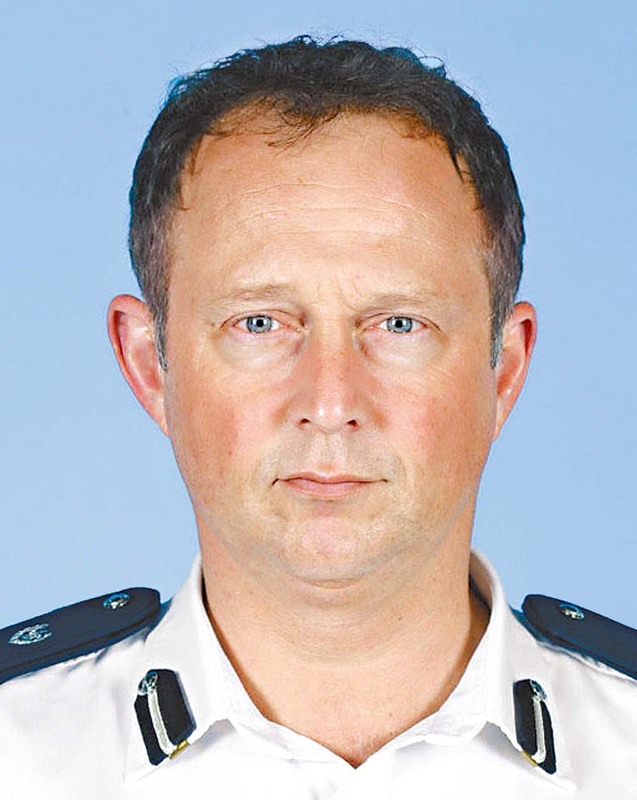 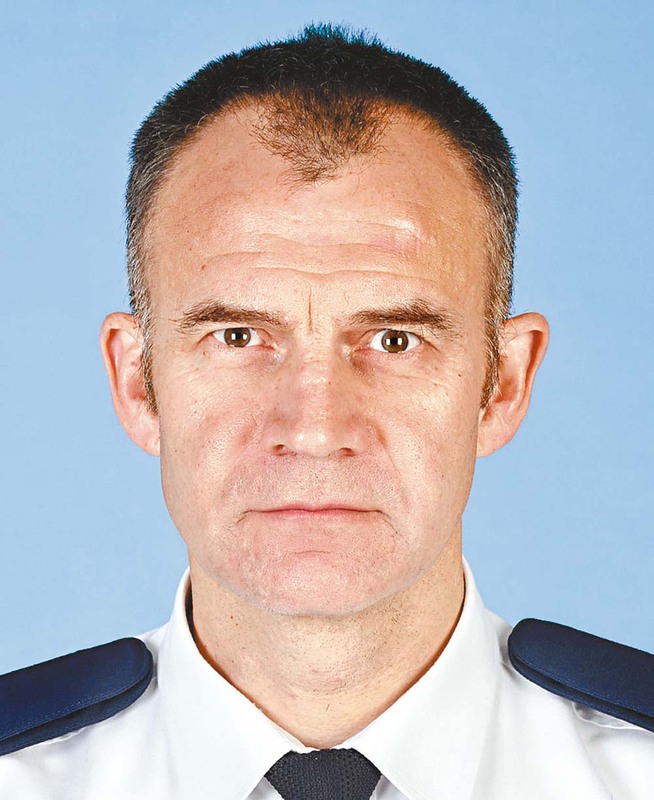 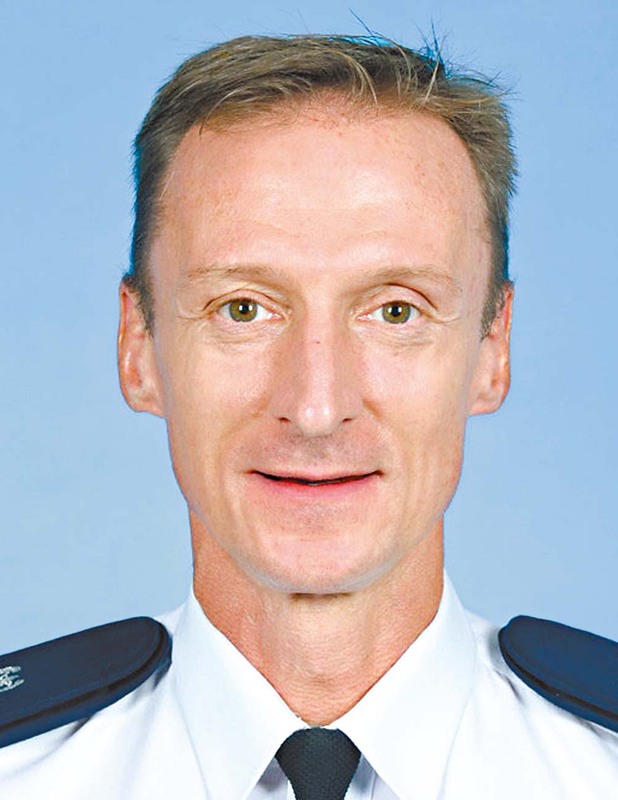 Chief Inspector, Mr Lown has served in the Force for over 31 years. 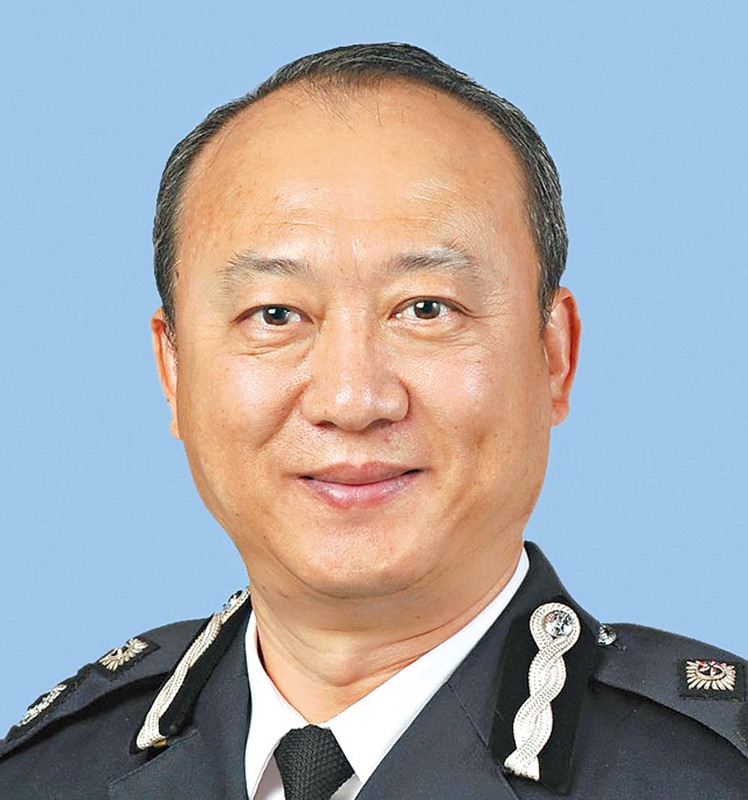 Retired Chief Inspector, Mr Sze served in the Force for over 36 years. 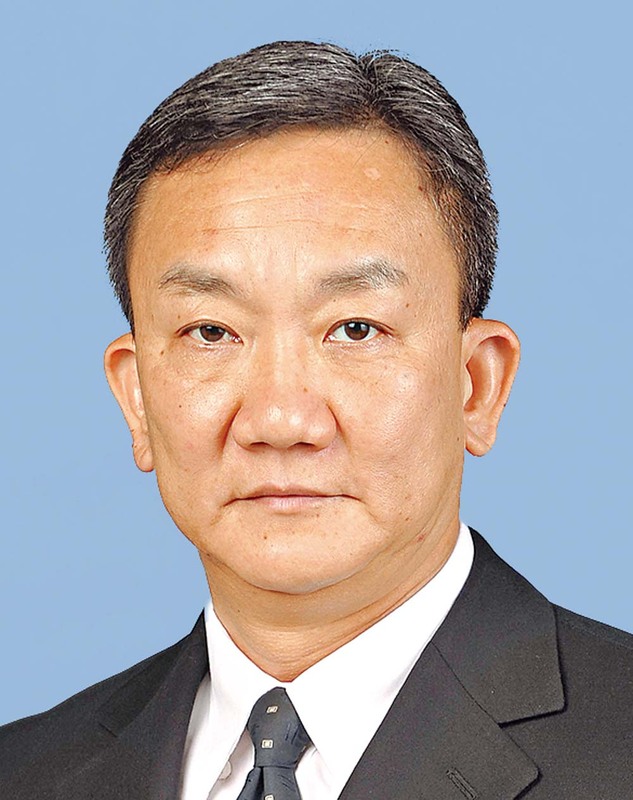 Retired Senior Inspector, Mr Chan served in the Force for over 33 years. 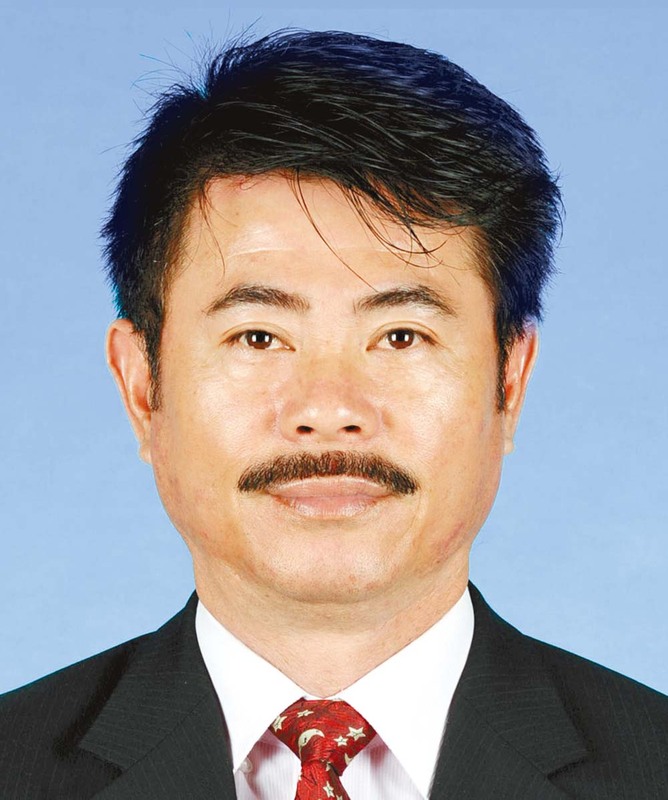 Senior Inspector, Mr Wong has served in the Force for over 33 years. 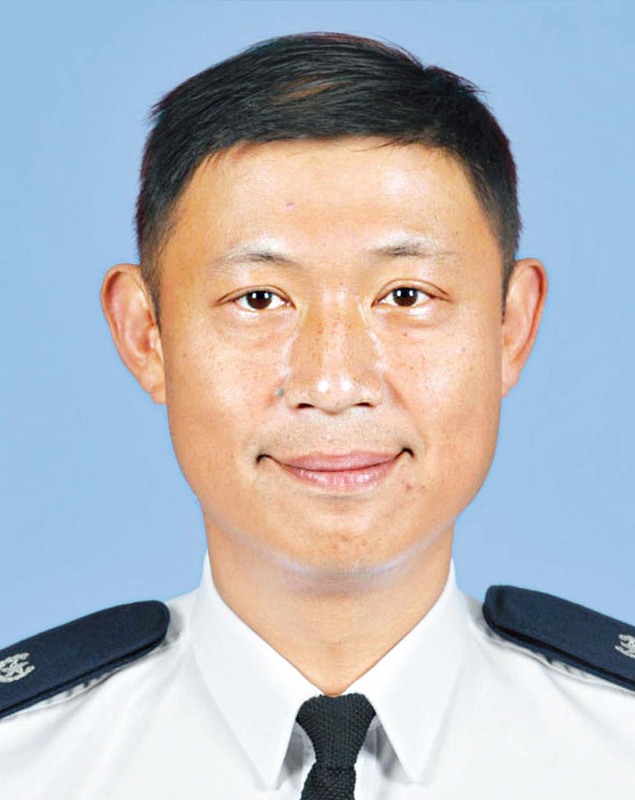 Station Sergeant, Mr Li has served in the Force for over 36 years. 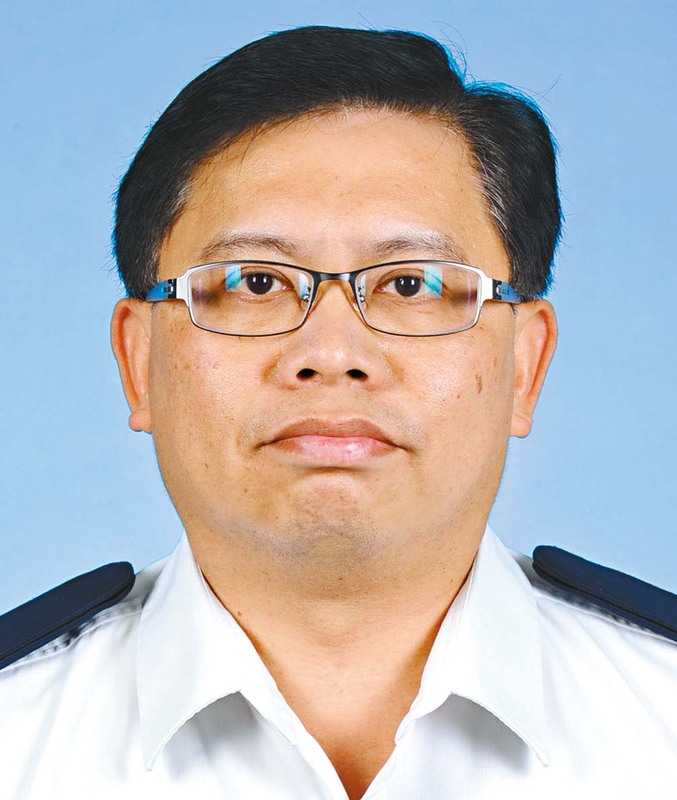 Station Sergeant, Mr Kwan has served in the Force for over 37 years. 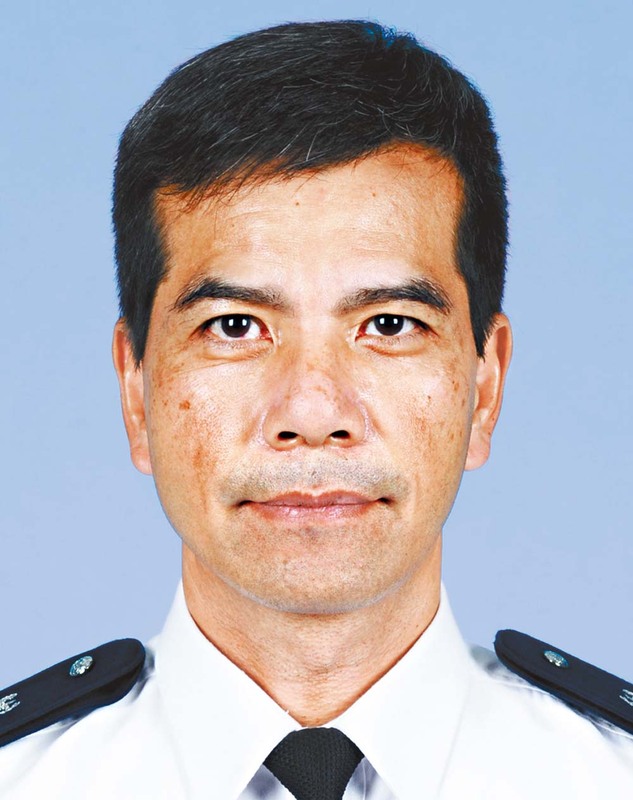 Retired Station Sergeant, Mr Yeung served in the Force for over 35 years. 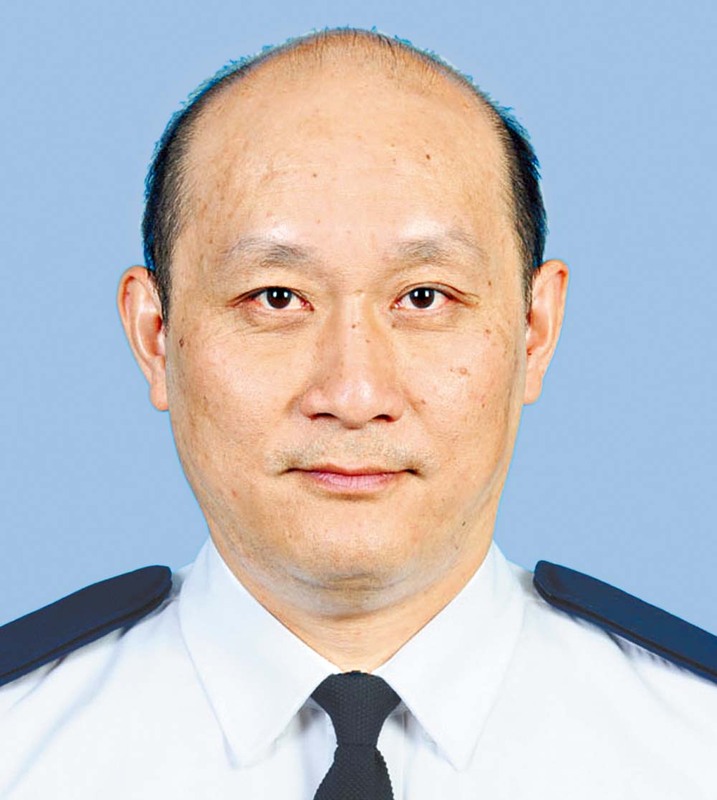 Station Sergeant, Mr Chow has served in the Force for over 31 years. 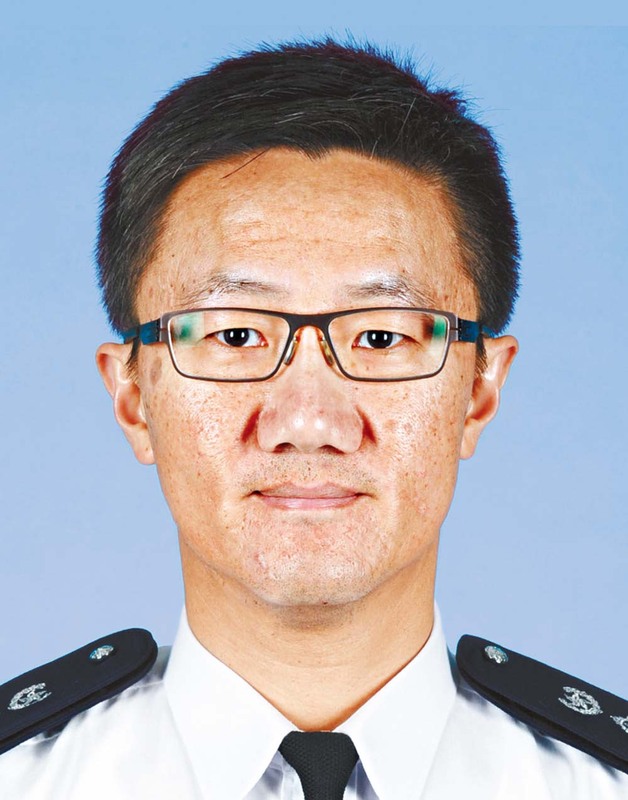 Retired Sergeant, Mr Tsang served in the Force for 37 years. 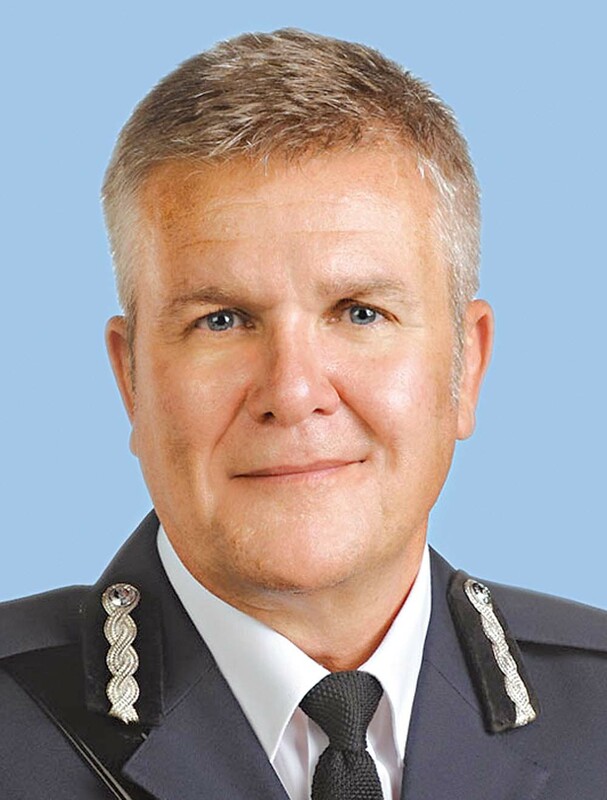 Superintendent of Hong Kong Island Region, Mr Southgate was commended for his valuable contribution to the charity work for "Operation Breakthrough'' and "Children's Cancer Foundation''.